Implants are surgically placed below the gums over a series of appointments, and fuse to the jawbone. 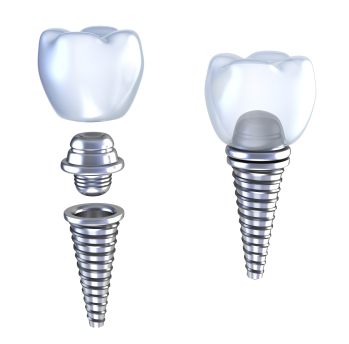 Implants offer stability because they fuse to your bone, a process called osseointegration. Integration of the implants into your jaw also helps your replacement teeth feel more natural, and some people find the secure fit more comfortable than conventional substitutes. 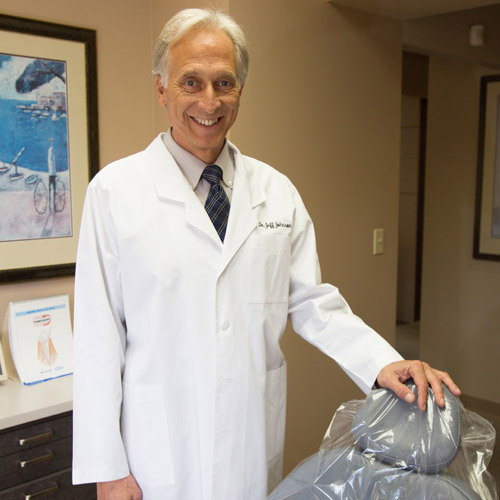 During the implant process, we work closely with an implant specialist, who will place the implant into the jaw and monitor the success of the placed titanium screw. Once the gum tissue and implant are ready, Dr. Johnson will then place the abutment and crown.